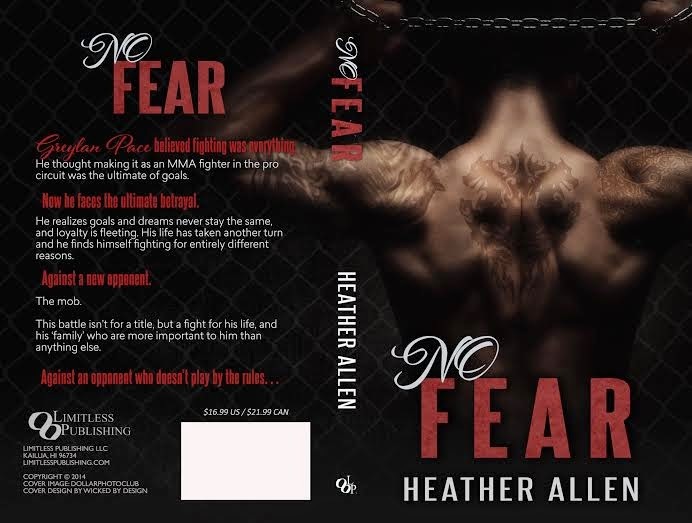 Heather Allen: Cover Reveal for No Fear! 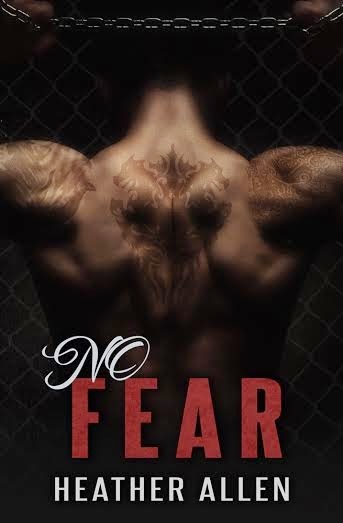 Cover Reveal for No Fear! Greylan Pace believed fighting was everything. He thought making it as an MMA fighter in the pro circuit was the ultimate of goals. Now he faces the ultimate betrayal. 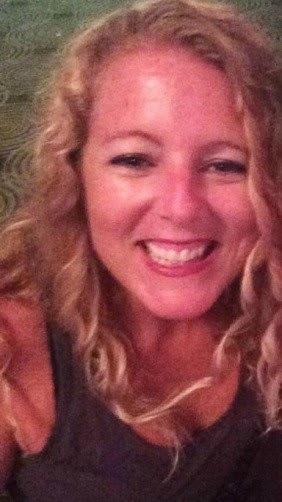 He realizes goals and dreams never stay the same, and loyalty is fleeting. His life has taken another turn and he finds himself fighting for entirely different reasons. This battle isn’t for a title, but a fight for his life, and his ‘family’ who are more important to him than anything else.